U.S. Citizenship and Immigration Services (USCIS) has extended Temporary Protected Status (TPS) for South Sudan through November 2, 2017. As the civil war in South Sudan has worsened, U.S. Citizenship and Immigration Services (USCIS) last week announced the extension of Temporary Protected Status (TPS) for nationals of South Sudan. TPS is a special designation that US immigration authorities provide to a country’s nationals when certain emergencies arise in that country if those nationals are already present in United States. When TPS is extended beneficiaries can live and work in the U.S. and travel in and out of the U.S. for the duration of the TPS without fear of being placed into removal proceedings for overstaying a visa. Such emergencies include but not limited to civil war and natural disasters. Civil war has ravaged South Sudan since 2013 as armed conflict between government forces and rebels has escalated. In the USCIS announcement of TPS for South Sudan, the authorities said South Sudanese currently in the United States that have TPS must re-register during the 60-day re-registration period that runs from January 25, 2016 through March 25, 2016. South Sudanese that currently do not have TPS may file an initial application to register under the recent redesignation. 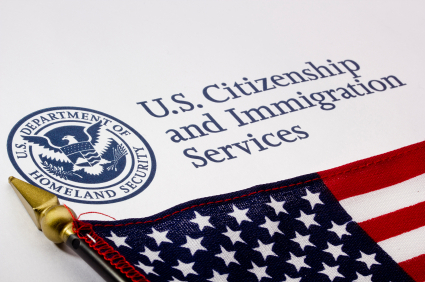 USCIS has stressed the importance, especially for initial filers, of filing during the 180-day registration period that runs from January 25, 2016 through July 25, 2016. Visit the TPS page for more information here.